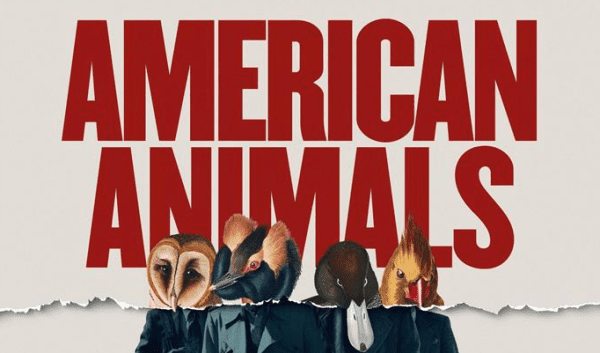 Home » Past Screenings » AMERICAN ANIMALS Advance Screening Passes! AMERICAN ANIMALS Advance Screening Passes! 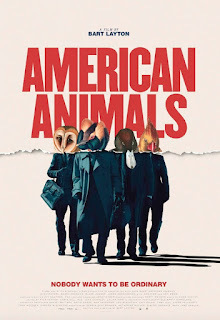 Do you want to see AMERICAN ANIMALS before anyone else? Learn how you can see an Advance Screening to see it before anyone else. AMERICAN ANIMALS is in theaters on June 15th, 2018. The first 100 guests will receive free popcorn!